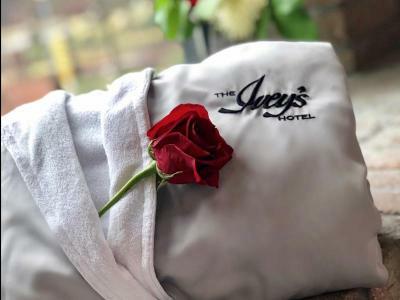 A romantic escape for two inside of The Ivey’s Hotel. Retreat to your luxury hideaway in heart of the city and indulge in a romantic evening at Sophia’s Lounge. Sleep in with breakfast in bed.